On Tuesday 5th February all Transition Years to the Moate Tuar Ard Arts Centre. Arriving in Moate at 10:45, the theatre was very impressive as it had rows of comfortable seats and it had room for all of our TYs and also TYs from Clara school. The comedian, Ger Carey began the show at 11 o’clock by entering the stage and telling us a couple of stories to get us laughing. From then on, he told more stories. 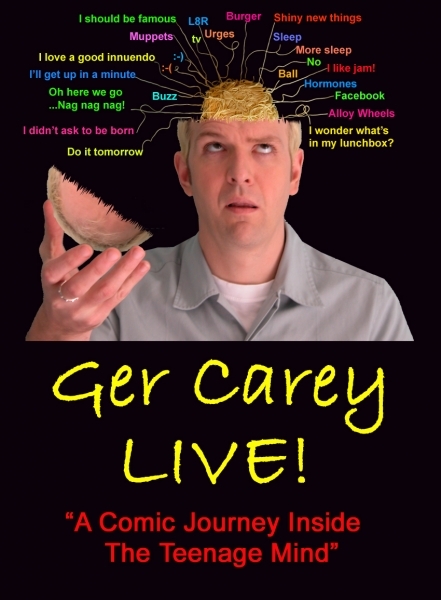 Ger was quite funny and his show was specifically written for TY students so it was more relatable and funny for us.